As we reported last month, the current Farm Bill focus is in the Senate, where the Agriculture Committee has already released its draft of the bill. Right now, Senators are weighing amendments and hoping to push the process forward. (The House, meanwhile, also passed a draft out of Ag Committee and the entire House will look at it later this month). Once both Senate and Congress have passed a bill, the two will be reconciled with each other, passed a final time, and go to the president’s desk. As one could expect from a politically-divided Senate, the list of proposed amendments is much longer than the level of cooperation could hope to accomodate. 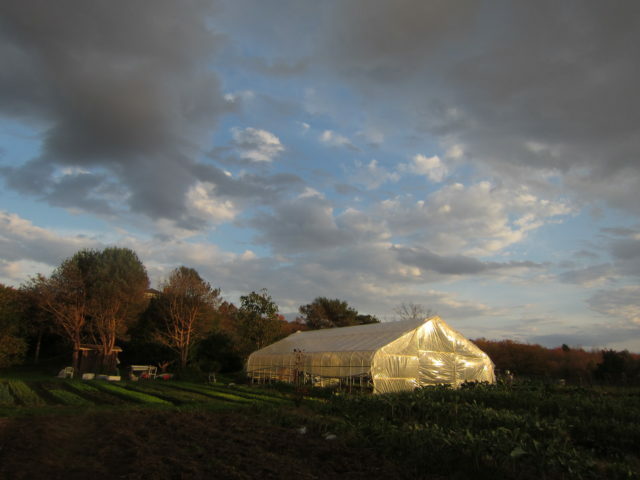 A total of 234 amendments have been filed, ranging from the proposals for which NYFC has been advocating – those that restore the budgets to some really amazing beginning farmer programs that saw their funding cut out from under them – to changes in subsidies, restructuring of USDA programs, and more. Since the Senate was not able to reach consensus on shortening that long list, Majority Leader Harry Reid yesterday filed for cloture yesterday, limiting the timeframe for the overall process. If it gets the required 60 votes tomorrow, it would essentially force a final Farm Bill vote for Monday of next week. 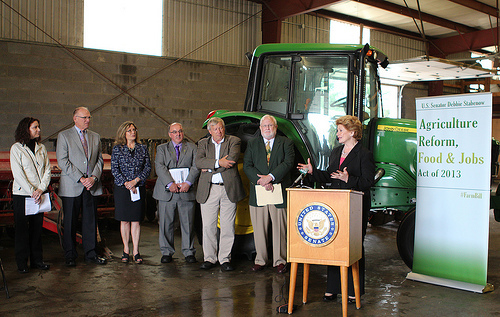 Senator Stabenow on her Farm Bill promotion tour. Photo courtesy of Sen. Stabenow’s web site. Senators still have time, though, and Ag Committee chair Debbie Stabenow is working to get all sides to agree to a shortened list of amendments instead. “One way or the other, we are going to get the bill done,” Stabenow stated, as she discussed plans to reach common ground on disputed proposals. So the short of it is: we’ll know soon enough what amendments, if any, will be tagged on to the Senate’s version of the Farm Bill. As soon as we get more information, we’ll pass it along! In the mean time, thanks to all the farmers and farmer supporters in various key states who took part in actions to push their Senators. 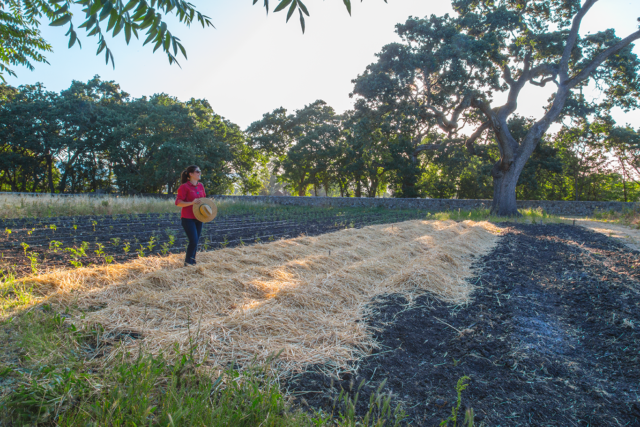 Your efforts are paving the way for a fair, pro-beginning farmer Farm Bill!